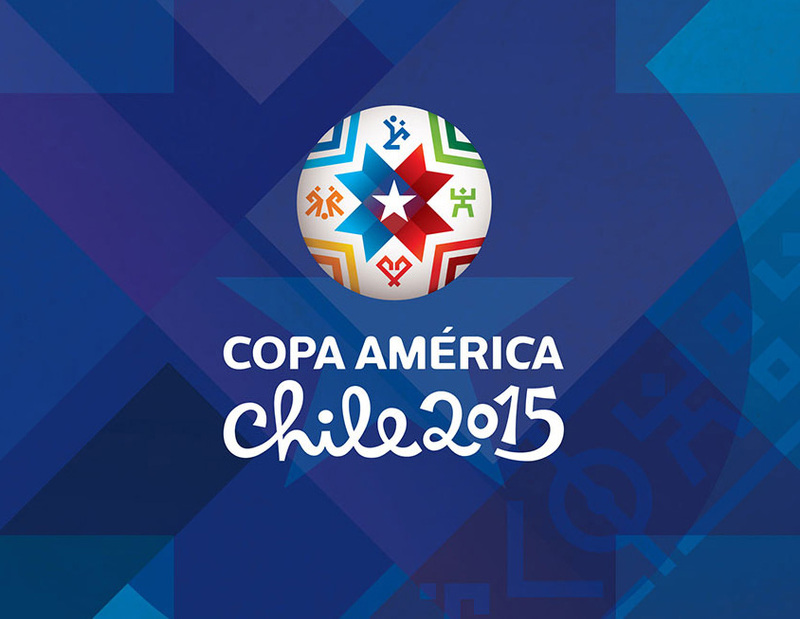 After all the excitement of the FIFA World Cup in Brazil in 2014, the Copa America will take place in neighbouring Chile from 11 June to 4 July 2015. Host Chile and existing champions Uruguay will face eight other South American countries, including Brazil, along with invited guests Mexico and Jamaica. This entry was posted in Uncategorized by Critical Divide. Bookmark the permalink.